Many women with diabetes are still becoming pregnant with avoidable increased risk as a result of patchy pre-conceptual care, exacerbated by unsatisfactory glucose control during pregnancy. Improving this will require increased awareness of the issue including more collaborative working between public health and primary and secondary care. Hopefully future NPID audits will demonstrate further progress. This English language paper originating from China is a meta-analysis of over 20000 type 2 diabetes patients who also had hypertension. Being two common conditions, you would think we know plenty about these disorders. Yet according to this paper, “The effects of angiotensin-converting enzyme (ACE) inhibitors and angiotensin II receptor blockers (ARBs) on cardiovascular (CV) risk in hypertensive patients with type 2 diabetes mellitus (T2 DM) are uncertain.” So they looked at 10 studies which gave them a reasonable pool of patients and the conclusions were reassuring as in the past, previous studies have not provided clarity. Treatment with these therapeutic agents reduced cardiovascular events by 10% and a 17% reduction in cardiovascular mortality. Of course being a meta-analysis, there may be differences between the methodology of each trial, so it may not always be easy to compare like with like. 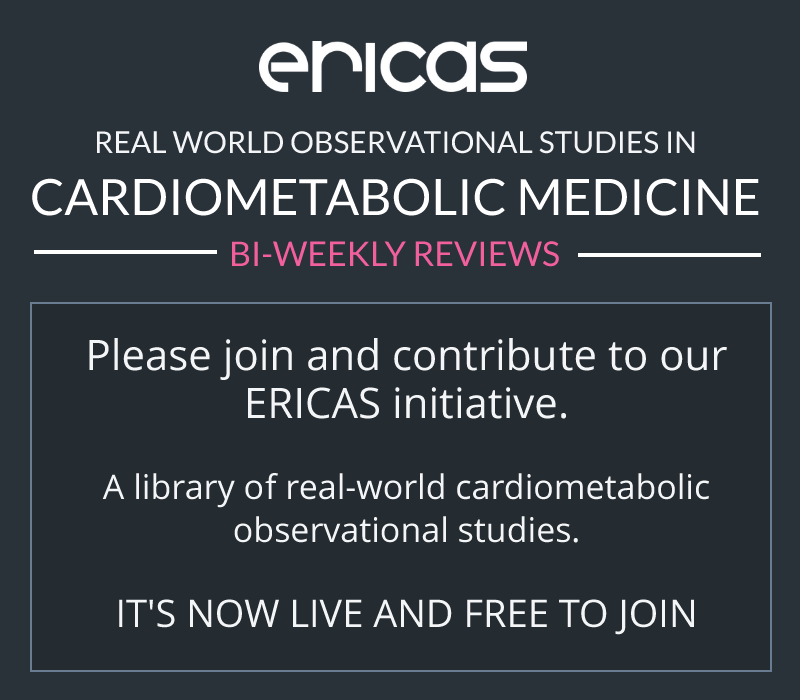 More studies are needed to see if this finding was associated with ACE inhibitors or ARBs. Not only should the superior class be identified but ideally, so should the best drug be highlighted. All-cause mortality and estimated renal function in type 2 diabetes mellitus outpatients: Is there a relationship with the equation used? NICE (National Institute for Health and Care Excellence) is a highly respected organisation who produces invaluable advice. Sometimes for the busy healthcare professional, it is not always easy to keep up to date with their substantial output. So this very readable news item from NICE is a useful up to date introduction into the topic of obesity. If you want to delve deeper there is a link to the latest guidance which has just been published. With an astonishing 25% of the British population obese and 5% having type 2 diabetes, there is much to do in the management of obesity. According to the article “NICE recommends that all patients with a BMI of 35 or over who have recent-onset type 2 diabetes should be assessed for surgery”. Currently 6 500 have surgery for obesity every year, if the new guidance is completely followed; this could add another 5000 operations annually. The cost of the surgery could be offset by the prevention of complications of diabetes and drug savings. It is widely accepted that Type 2 diabetes (T2DM) significantly increases the risk of death particularly from cardiovascular disease, leading to aggressive risk factor modification. 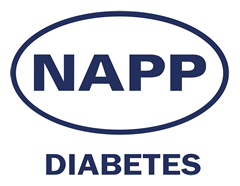 In Type 1 diabetes, the situation has always been less clear with patient management guidelines often extrapolated from Type 2 diabetes possibly because of the fewer numbers of studies. Therefore, this paper in the NEJM is welcome as it does shed more light on CV risk in T1DM. 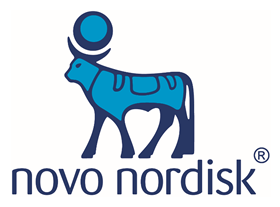 Using the Swedish National Diabetes register, compared with controls, patients with T1DM had a higher incidence of death from cardiovascular causes. This varied depending on HbA1c, hazard ratios increasing from 2.92 (HbA1c<6.9) to 10.46 (HbA1c>9.7%). The paper reinforces the need for risk factor reduction in T1DM even and suggests the impact of glycaemic control on cardiovascular mortality.